Pattern Imprinted Concrete - Driveways, Patios and Paths. Pattern Imprinted Concrete – Driveways, Patios, and Paths. We offer a great selection of pattern imprinted concrete for driveways and patios. Our team of pavers covers the following areas Newcastle, Gateshead, North Shields, South Shields, Sunderland, Washington, Durham, Seaham, Peterlee & Surrounding areas. 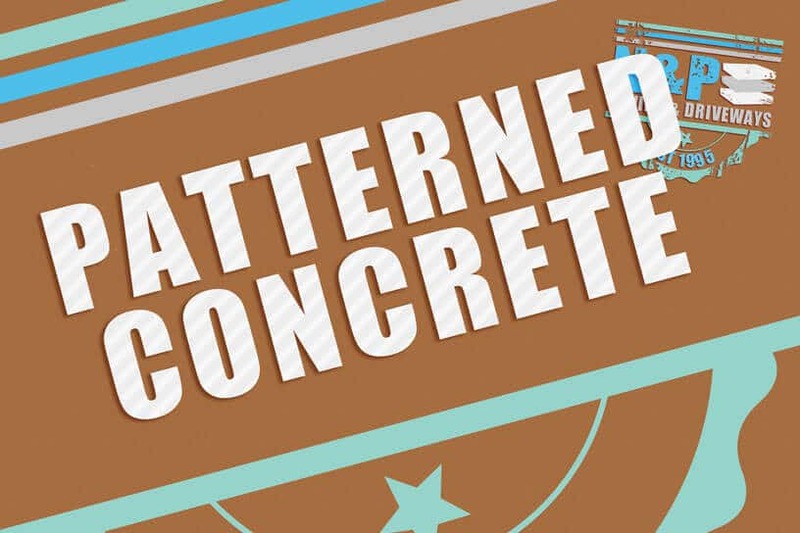 Pattern Imprinted Concrete is a method of stamping the surface of ready mixed concrete. In turn, this can give a look of cobbles, slate, tiles, stone or brick. We offer a huge choice of colours in various different styles. Pattern Imprinted Concrete is quite popular as it requires very low maintenance. If you are looking for a low maintenance option? Then a pattern imprinted concrete driveway could well be an option for you to consider. We find often our customers especially middle aged and over want a hassle free driveway. Tarmac driveways can often melt in hot weather and it is never permanent where it is laid. With this type of driveway, you get a hardened and resilient surface with a permanent pattern and colour. The product does not fade, slip or break up, making it maintenance free with a long life span. 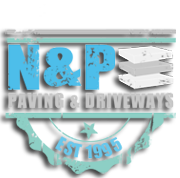 We find at N & P Paving & Driveways that more and more people are choosing this option. Not just for just their driveways but also their Patios and Paths as a maintenance free option. To see some of our recent work, see our Paving Gallery.